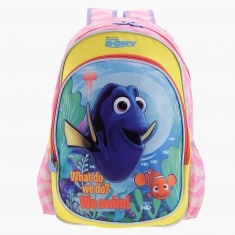 Make a statement introducing your kid to this charming Finding Dory printed backpack. 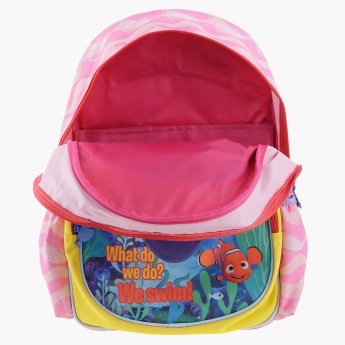 The spacious zippered compartment and front pocket make it ideal for regular use. 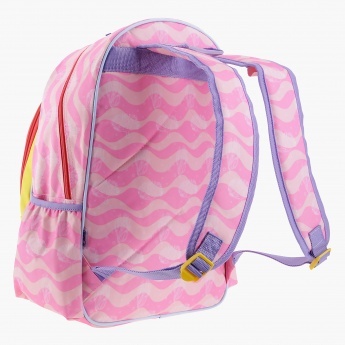 It has side pockets for keeping the water bottle handy.